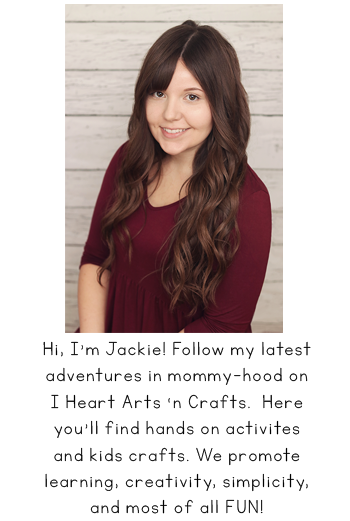 Once I found out I was expecting a girl I couldn’t wait to start some of the adorable girl accessory crafts like headbands and tutus that I had seen all over Pinterest.The one that probably every little girl has is the tutu, a simple and adorable craft that anyone can make! I’ve seen different versions but the one that I wanted was BIG, the bigger the better. Every year we have a reunion on the Fourth of July so this year I thought I’d make our own outfit for my daughter. This version is a little bigger than some of the tutorials I’ve came across, so I bought extra tulle just in case. First I cut my strips of tulle so that they were already prepared. 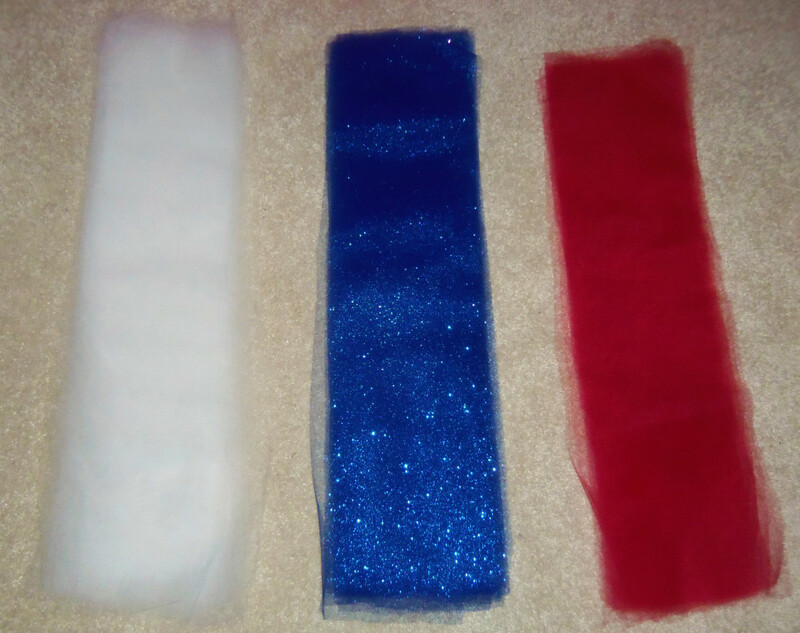 Cut your strips of tulle 22′ x 6′. Next take your elastic and measure out the length that’s needed. Take a round object (I used a large mason jar) something you can put the elastic around while you make your tutu and safety pin the ends. I didn’t sew the elastic till the very end because as you make it and tighten the tulle you loosen the elastic. This way it’s a for sure fit if you wait till the end to sew. I used 3 layers of tulle because I wanted it full, I took the three layers and put them behind the elastic, found the middle point and tied it in a double knot. I did this the whole way around the elastic alternating 2 red 2 white until I started the blue part of the tutu and then I finished with that, make sure to squish the tulle together to create a fuller tutu look. After all of the tulle is tied onto the elastic make sure the measurement still fits and secure it by either hand sewing the ends or by a sewing machine. As for the stars there are two ways you can add them to the blue tulle, you can either trace the stars out on white felt and fabric glue them on which is what I did and they held on great, or I’ve seen little star patches that you could do the same with. And for the finishing touch I took the blue ribbon and added a bow! 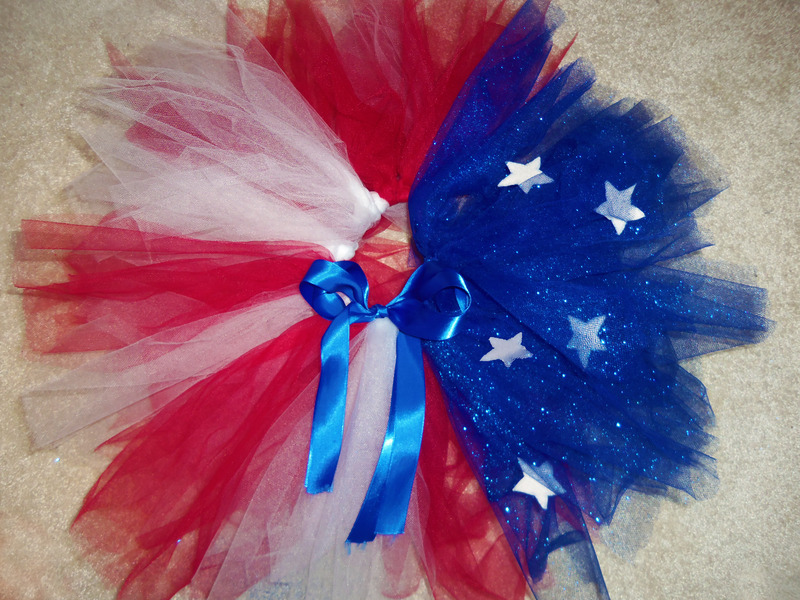 I LOVE how this turned out, especially for my first go at making a tutu! Very cute! What a festive outfit, and clear helpful instructions. I love making tutus! 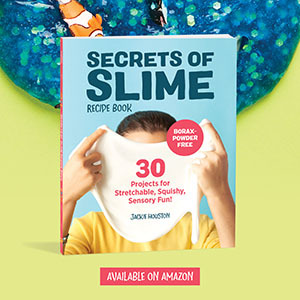 My daughter is 8 and she loves to help me make them for her… then she discusses with me how she wish she had a baby sister so she could make one for her as well… oh boy! Aww that is just DARLING also your model is so CUTE! I love tutus! This one turned out perfect! Your daughter is way too cute! I love her cute cheeks! 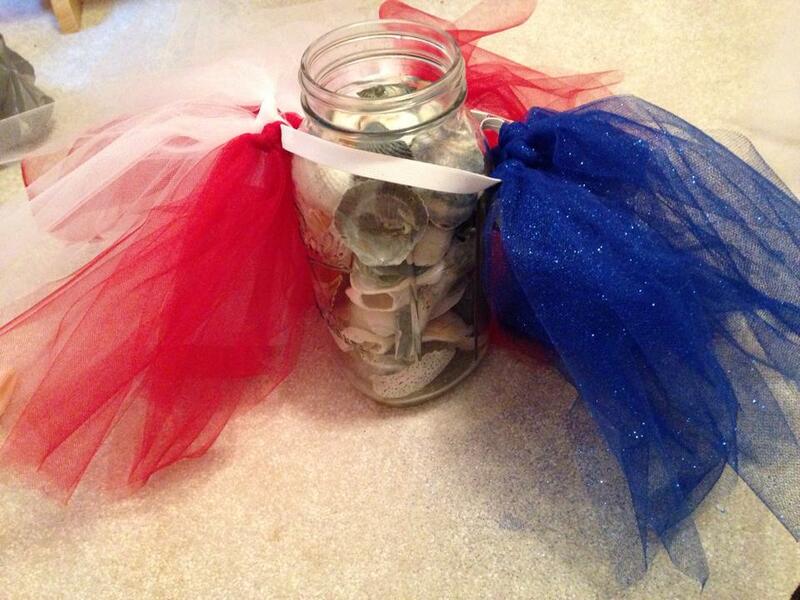 I love tutu’s on girls and this July 4th one is too adorable! Thanks for sharing how you made it. Thats really neat – something I can d for my girls! And ohhhh those baby cheeks!!! how cute!! I am sure if my little girl was, well, little, she would be making this..
I’ve been wanting to enroll my baby girl in a ballet class. 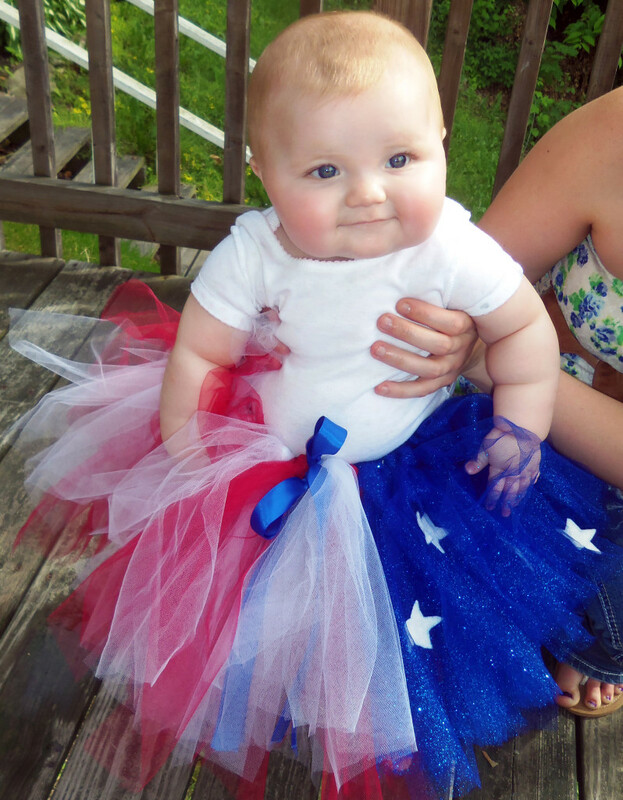 She’d look super cute in a handmade tutu…and could also wear it to celebrate America’s birthday! How awesome! Thanks for the great instructions! So adorable! Your baby is the cutest ever! 🙂 I am so glad you get to enjoy your sweet little girl. 🙂 I am not sure Little Bee would appreciate a tutu! LOL! Maybe number 2? That is so cute. Thank you for sharing such a great project. Love it. Such a sweet baby!! I used to make these for my girls when they were younger but they grew out of that stage lol… but my youngest daughter is a year so I might have to make her one this year!! CUTE! I love making tutu’s for my daughter. so easy and so fun! Oh. My. Goodness. I am SO excited to try this! I didn’t realize these were so easy to make. Pinned! It’s easier than I ever thought it could be. This is darling! I love the tip to put the band around a jar or holder of some sort! (Wish I had that tip when I made a St. Patrick’s day one two years ago!) Cute! That is really cute! I have always wondered how people made tutu’s. How adorable and I wish my daughter wasn’t 10 because I doubt she will let me put this on her! Your baby is simply precious!! Oh my gosh, this is precious! Why do I have only boys??? If that isn’t the cutest thing!!! What a cutie. I love how easy the skirt is to make. I need a granddaughter to make one of these for. 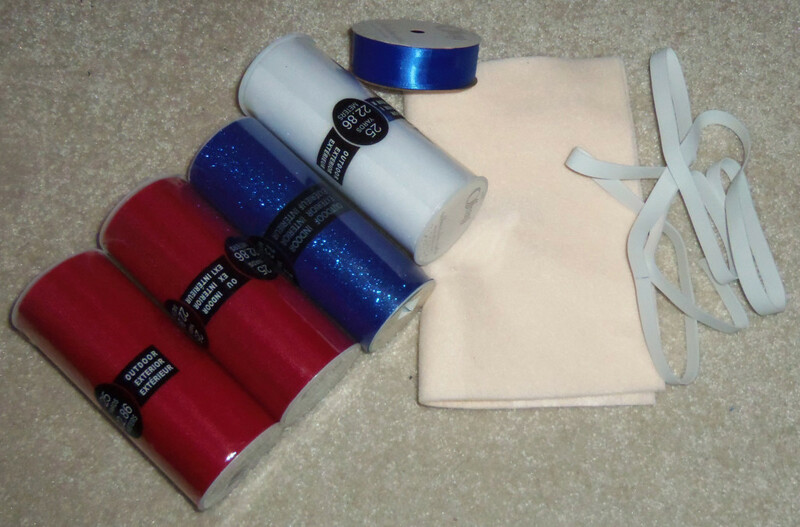 Ok so you might guess that I’m not actually a seamstress but…where does one BUY tulle? And how? By the yard? I think I pretty much have to do this while I still have my toddler convinced that there’s no such thing as picking out her own clothing. Hi Jackie! I made your tutu skirt & blogged it (of course)! I actually wish I had taken another look at yours before starting, because I like how you have the blue all on one side and the red and white as stripes. I couldn’t really get past the “How do I buy tulle?!?! ?” part and then by the time I figured that out, I had forgotten what yours looked like! But I’m still happy with how mine turned out. Thanks for the idea!!!!! 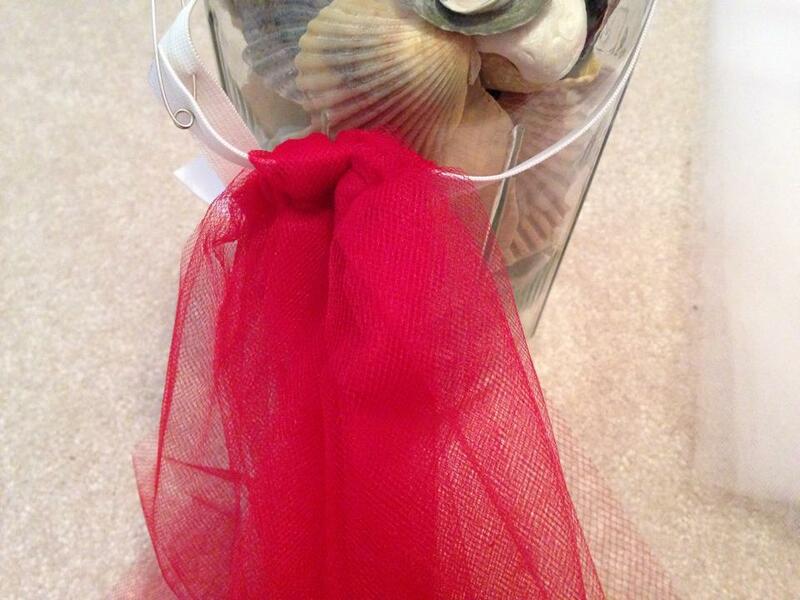 I actually bought my tulle by the roll at Wal-mart, I think it was 2$! I don’t have a fabric store too close to me so that was the first place I looked. I LOVE how yours turned out though. Love seeing projects that I inspired :] And your little girl looks beautiful in it! I looked for little star embellishments like you have but couldnt find any unless I ordered online. I love the ones you got!